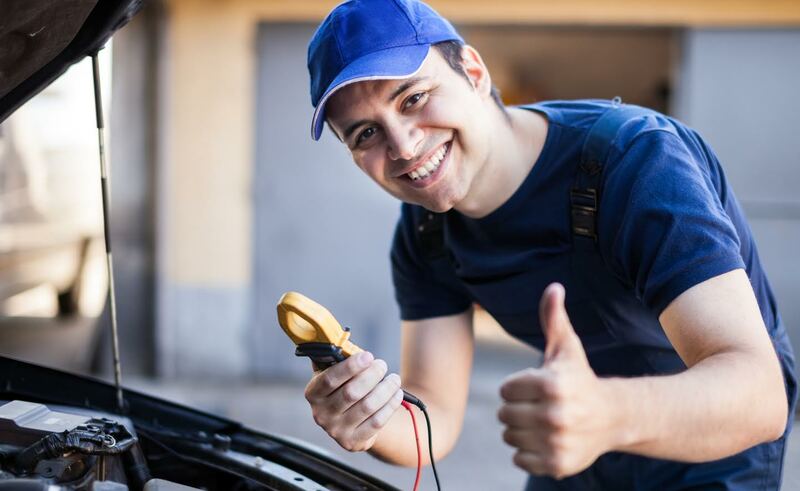 Automotive Recruitment Ltd. is a unique company focusing on assisting highly skilled migrants to secure work in NZ and assisting overseas students wishing to study in NZ. We are incredibly well-connected within the Middle Eastern Sri Lankan migrant community and we leverage these relationships and networks to attract students and candidates with the right skills & experience for our partners. Both streams of our business require us to be process driven and customer focused, and we pride ourselves on making student and skilled candidates placements that last.